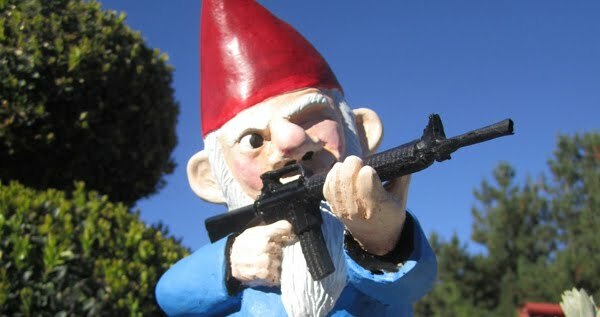 Gnomes are usually boring, not this gnome, he has a AR-15! 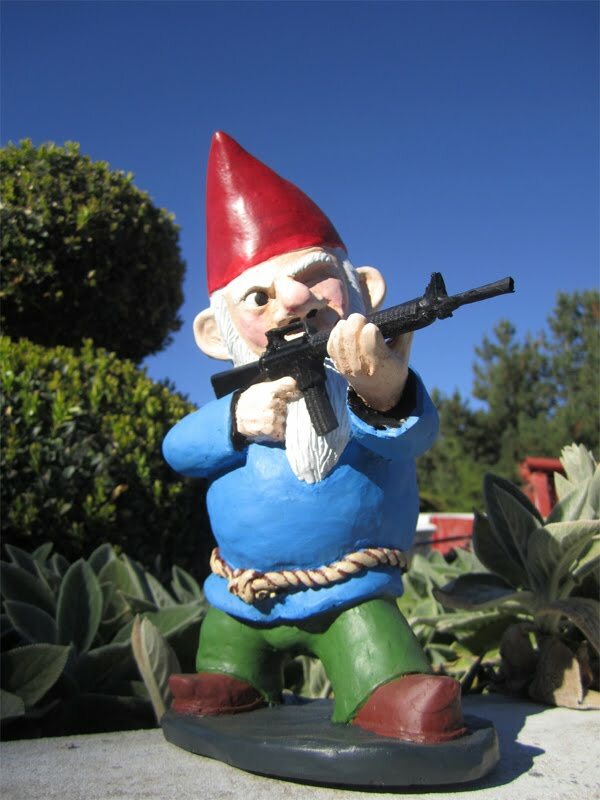 If only you could fire it at the neighbours?!? !